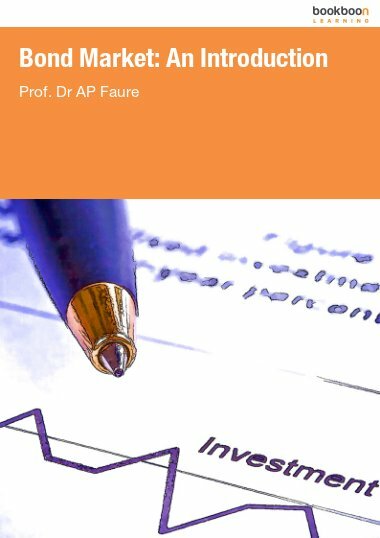 This is a book of papers which endeavour to dispel the many misleading notions in respect of money creation. 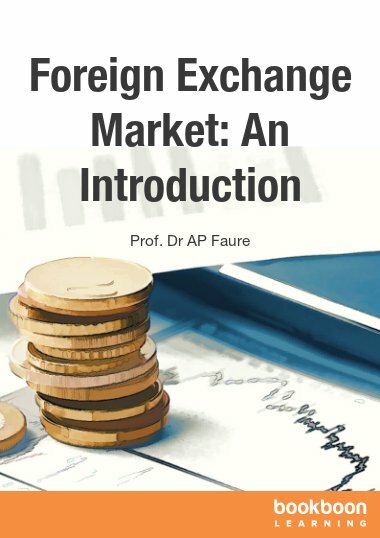 Alexander Pierre Faure graduated from Elsenburg Agricultural College after school and went on to Stellenbosch University where he graduated with BA (Commerce), Hons BA (Economics), MA (Economics), and PhD (Economics). 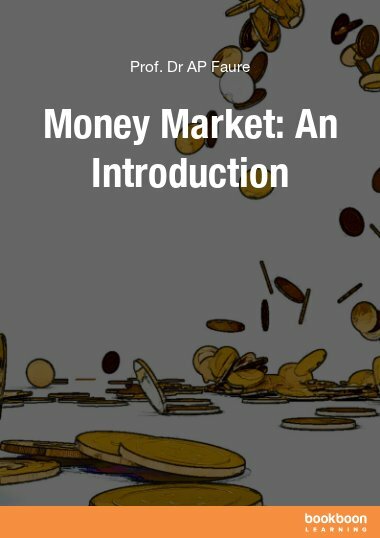 The basics of money creation is presented in Bookboon’s “Money Creation: An Introduction” at: http://bookboon.com/en/money-creation-an-introduction-ebook. This book presents a number of papers that delve deeper into this significant subject matter. 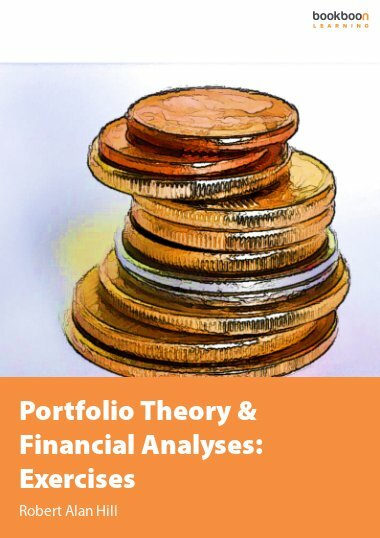 In it we discuss issues such as the myth of a money multiplier (which remains the bedrock of money creation in certain text books), an experiment undertaken in a small country to prove that money creation is the outcome of new bank credit extension, the profound misconception that quantitative easing creates money, the role of bank liquidity (which is 100% under the control of the central bank) in monetary policy, the balance sheet and actual sources of money creation, the fact that there is no such thing as a money “supply” but only a supply of credit, and that the concept of money “demand” is meaningless. 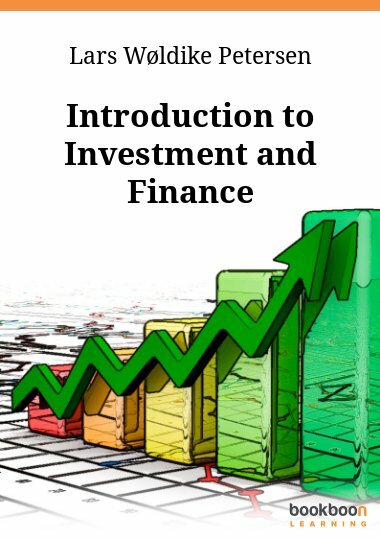 What are bank credit, loans and investments? 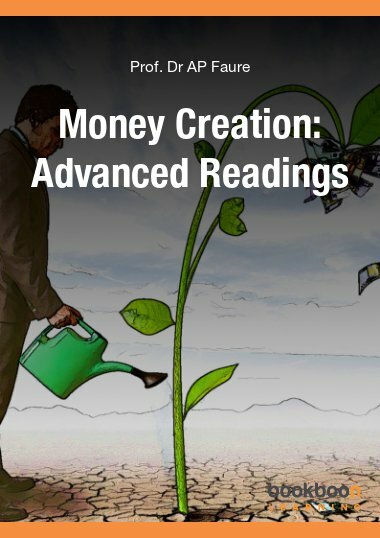 Does quantitative easing create money? 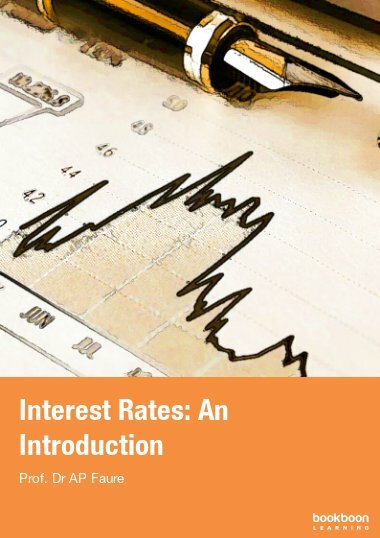 Can excess reserves be loaned out by banks?